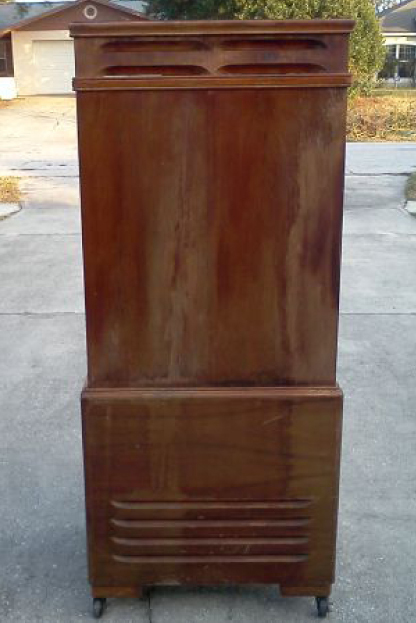 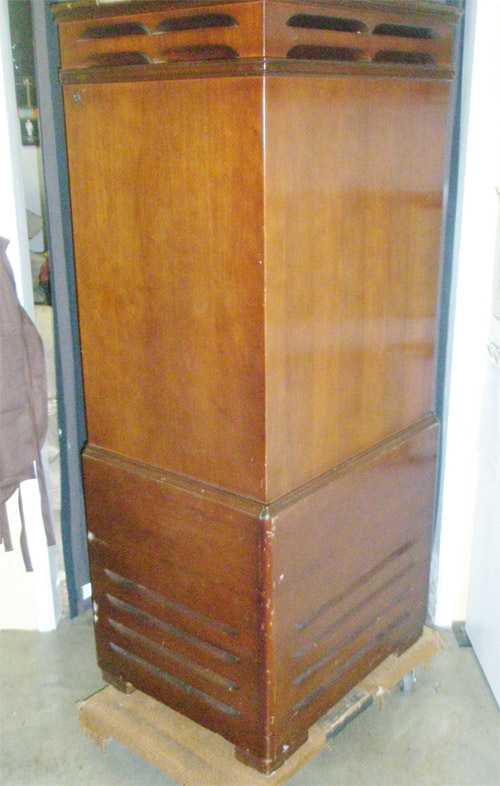 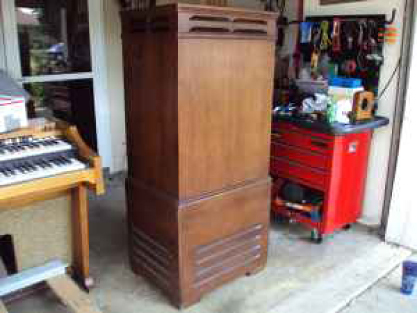 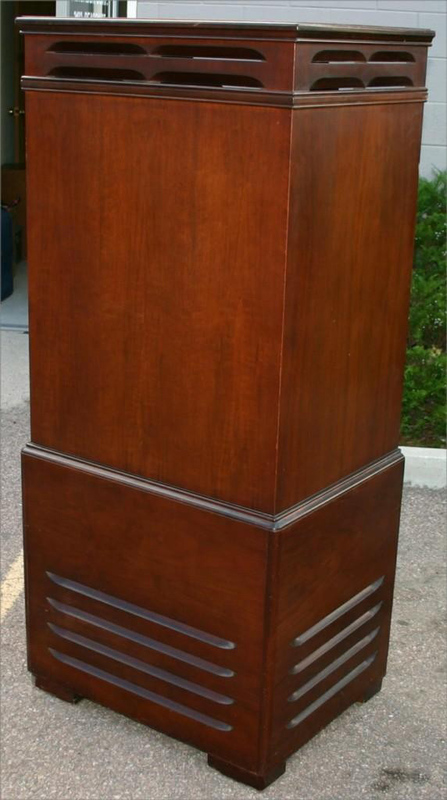 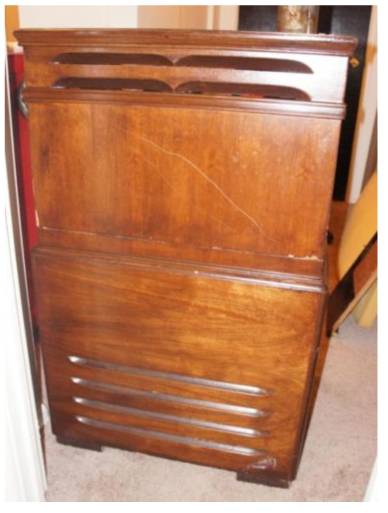 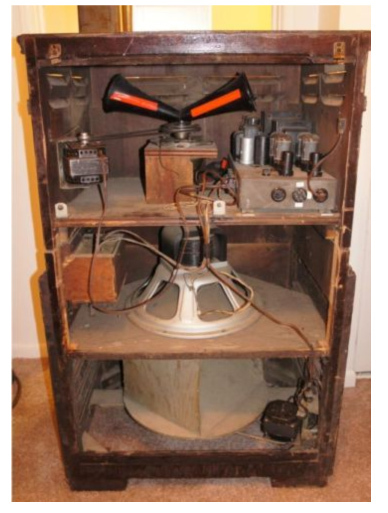 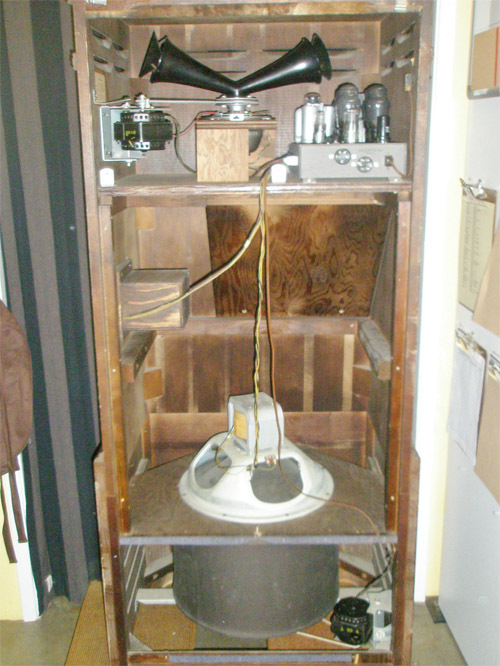 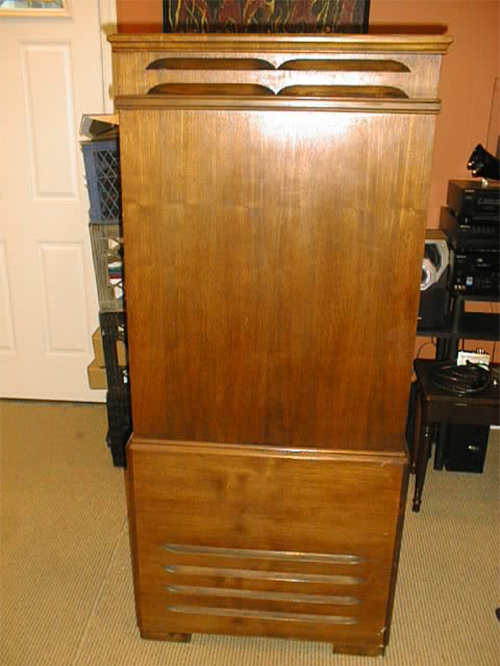 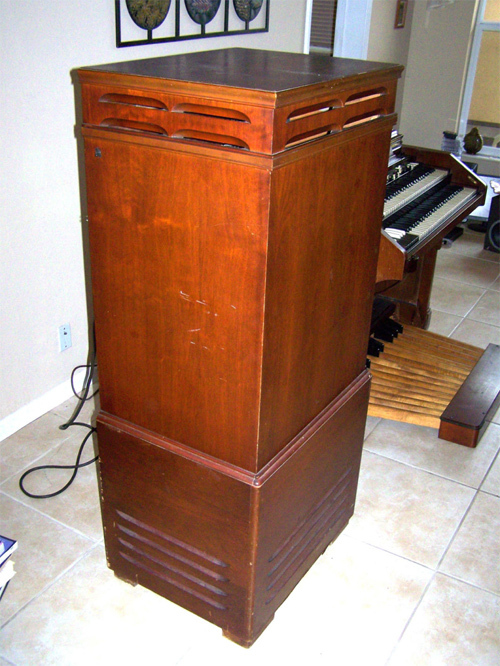 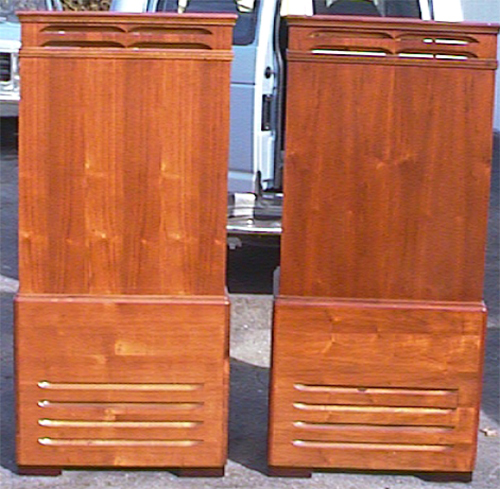 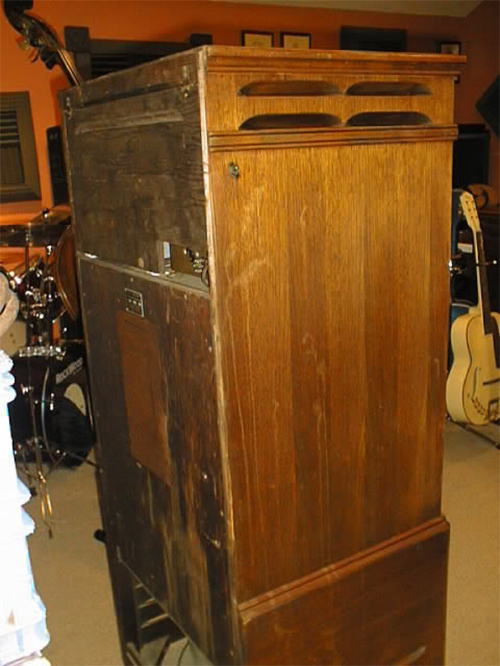 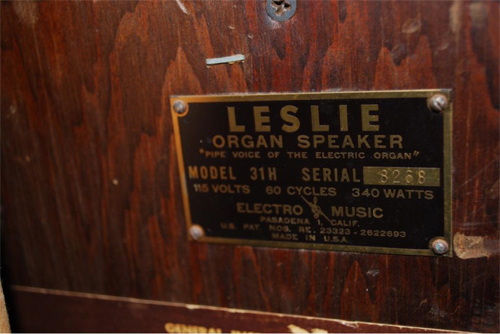 Photo tribute to the great Leslie 31H Tallboy speaker. 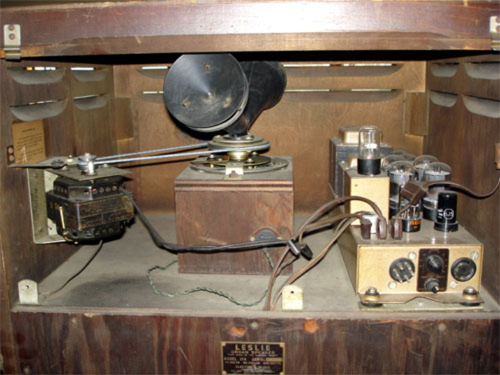 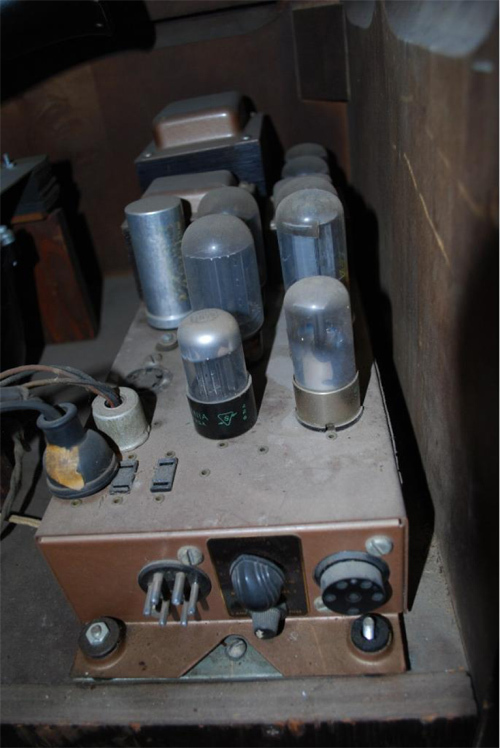 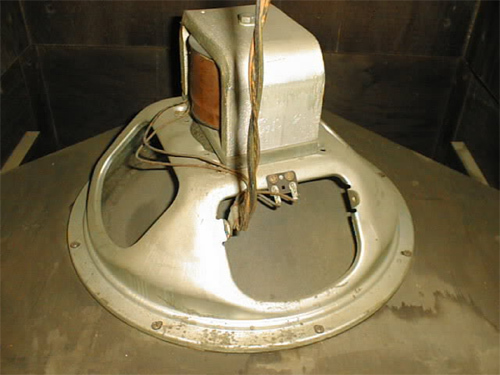 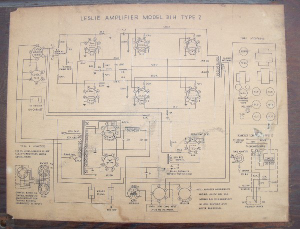 These were among the first Leslies designed, following the 30C, 30A and 31A I believe. 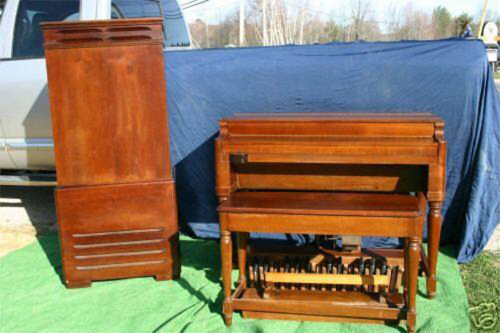 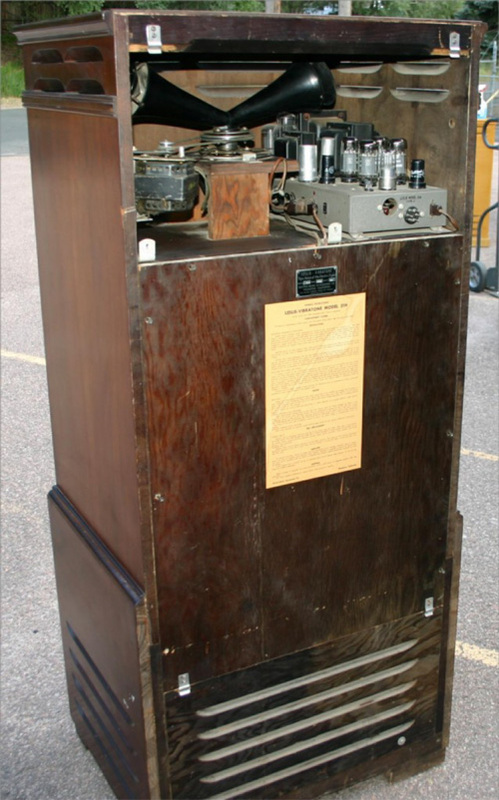 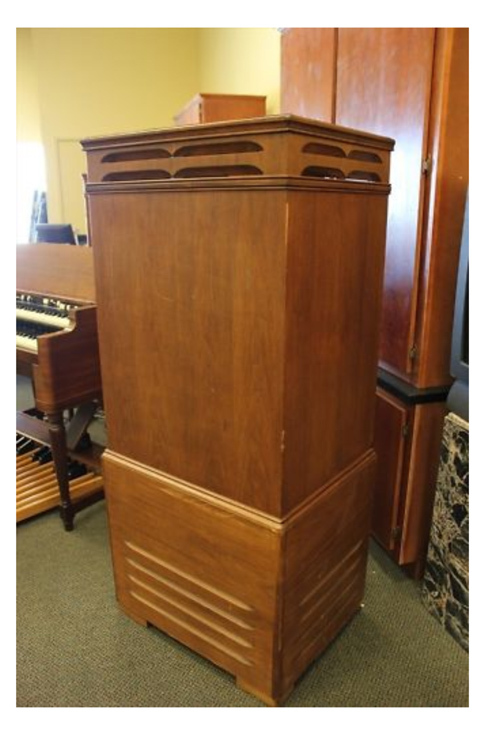 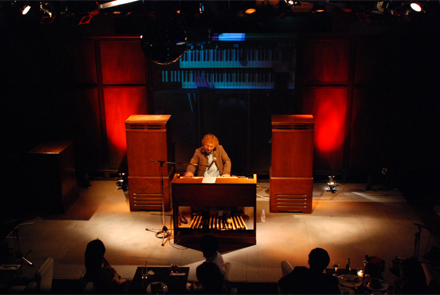 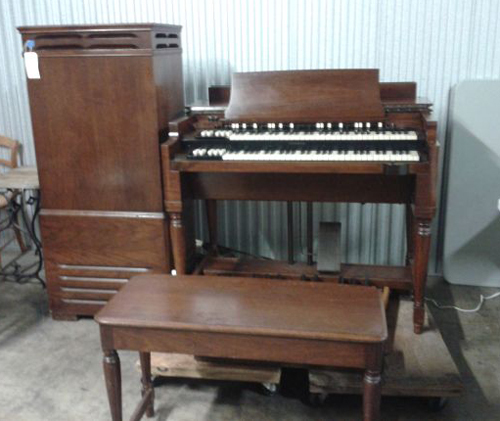 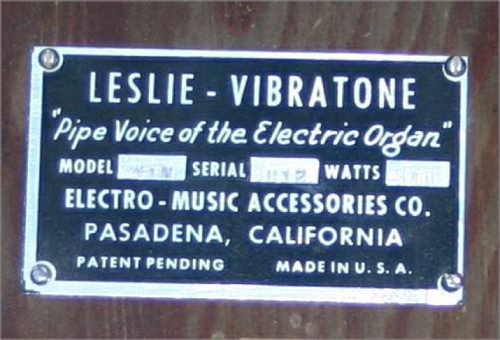 Often said to resemble an upright coffin, with its massive size and unique design no other Leslie sounds like these. 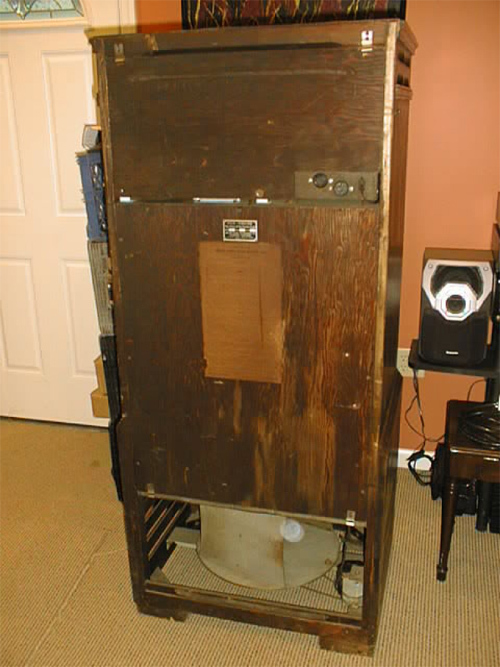 If you have one of these in your basement and want to get rid of it, feel free to contact me! 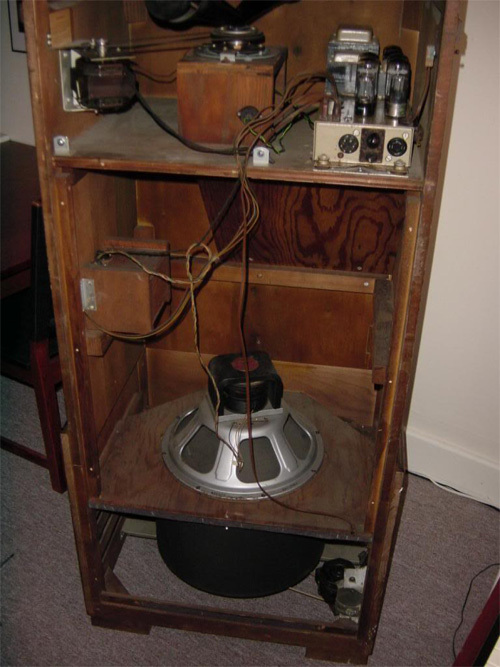 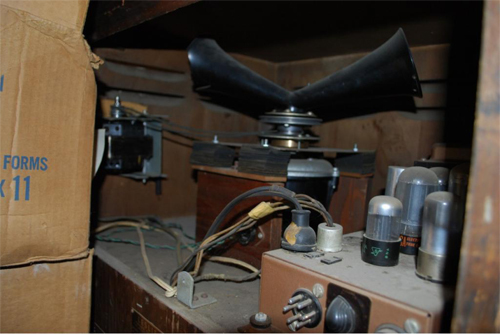 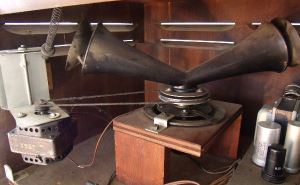 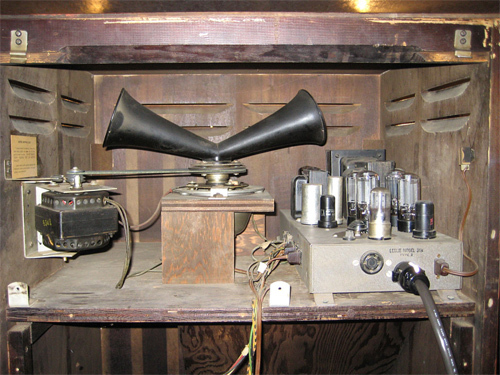 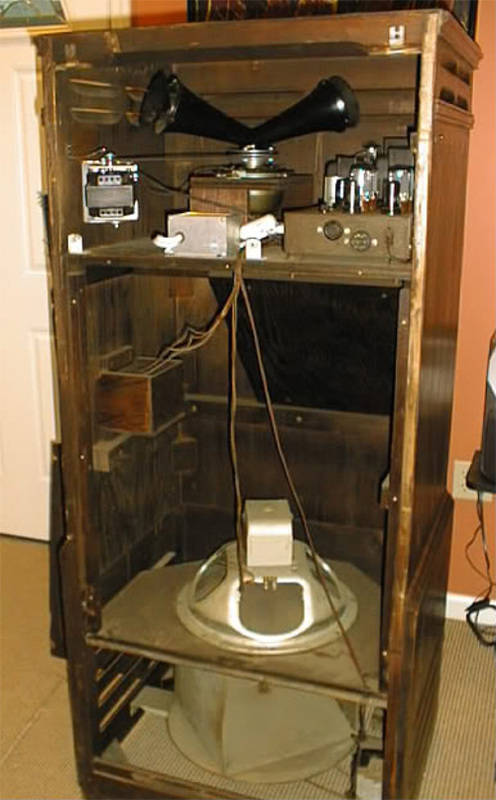 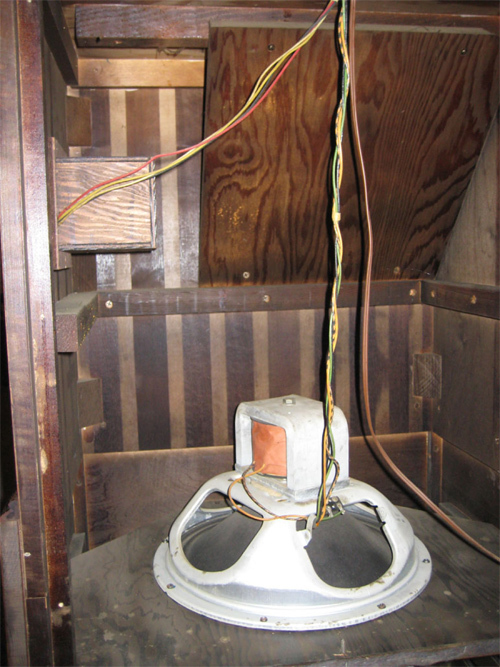 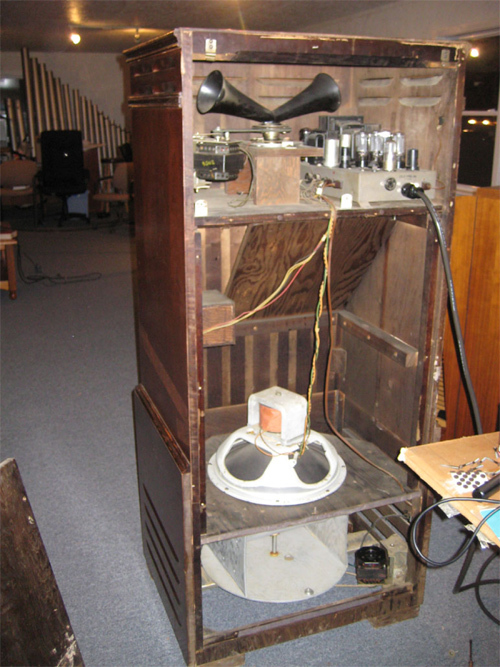 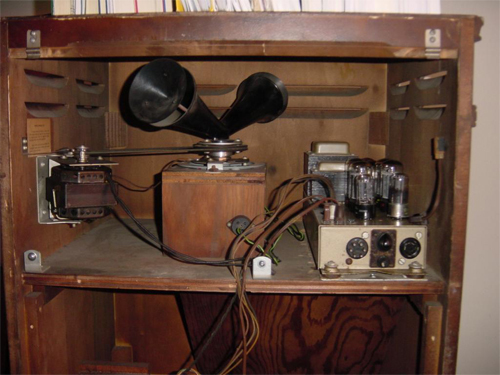 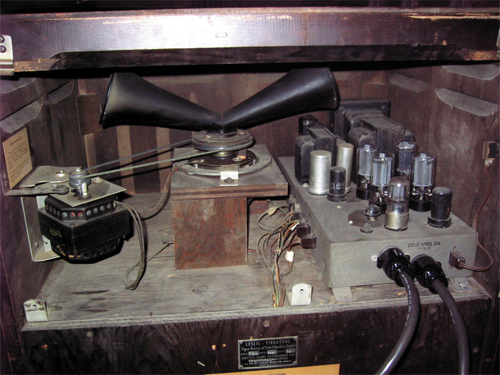 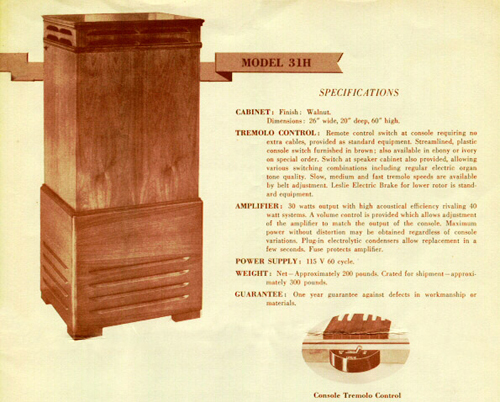 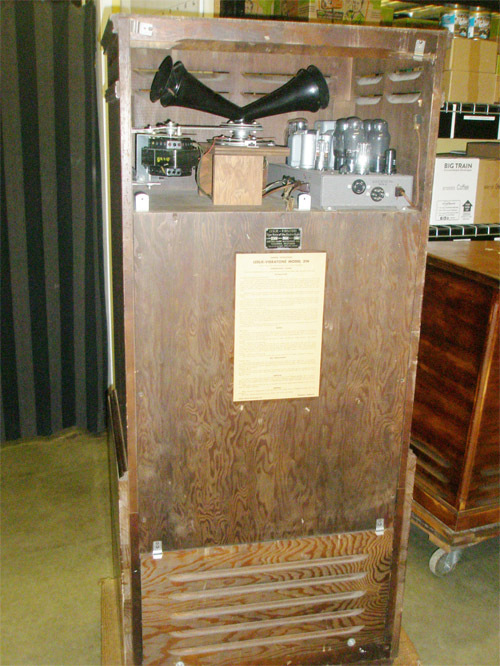 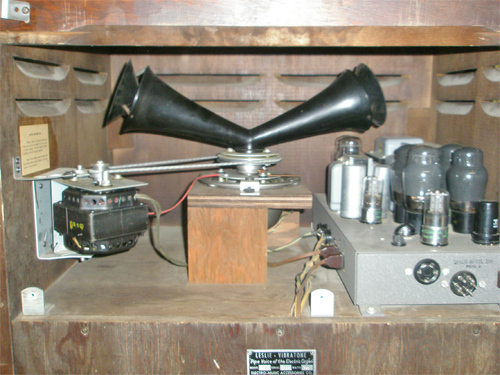 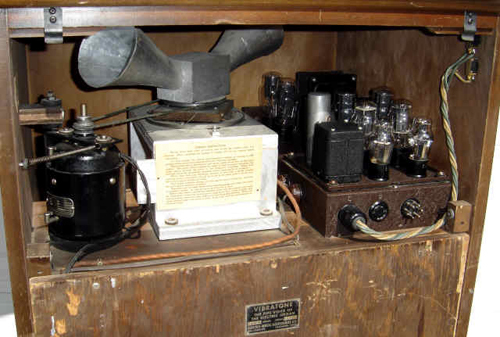 One of the later 31H models with the Jensen F15LL field coil woofer and the 30 watt Leslie 32H series III amp. 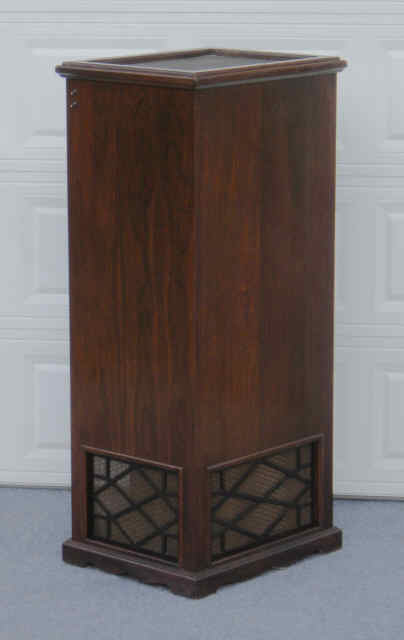 For good reason some refer to 31H speakers with this amp and woofer combination as the “Holy Grail” of field coil speakers. 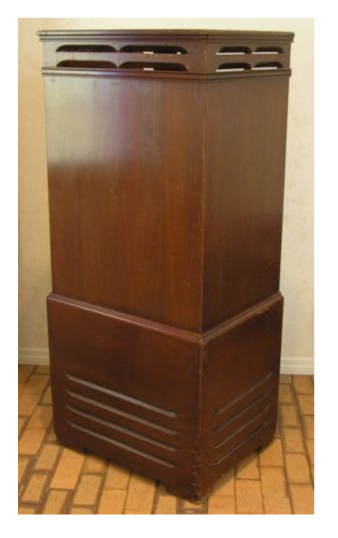 On a side note, if you are looking to purchase one of these and a seller claims the F15LL has been “upgraded” with a PM speaker, you now have the authority to flip them off, because there never has been and never will be an “upgrade” to that great speaker. 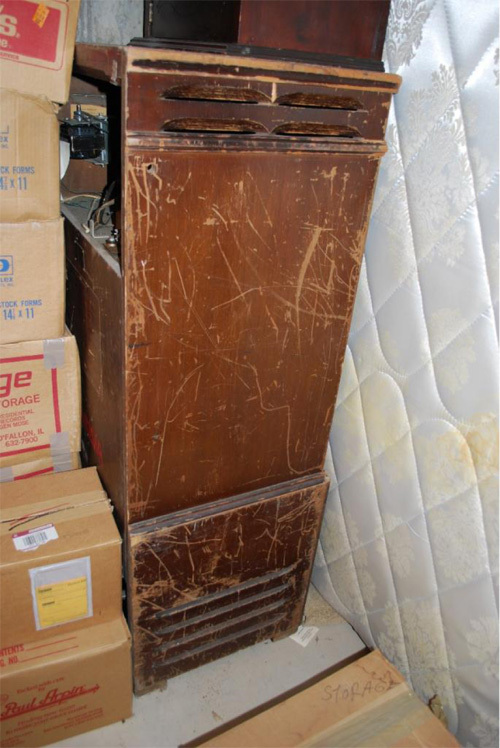 Sellers doing this are only aiming to profit, hopefully off an unsuspecting buyers ignorance. 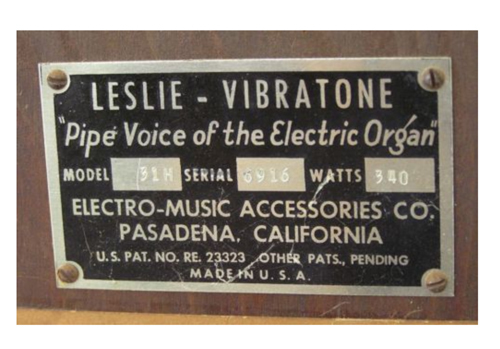 Don Leslie knew this. 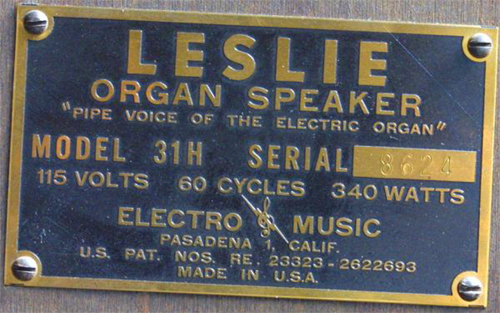 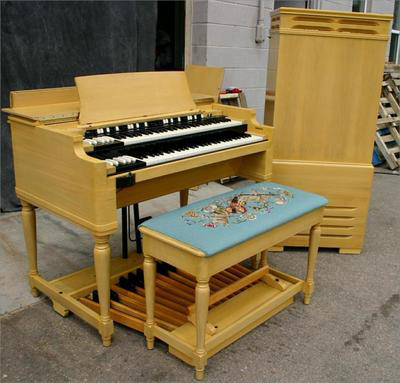 It is a known fact that the 31H is the best Leslie ever made and every model following it has been a compromise. 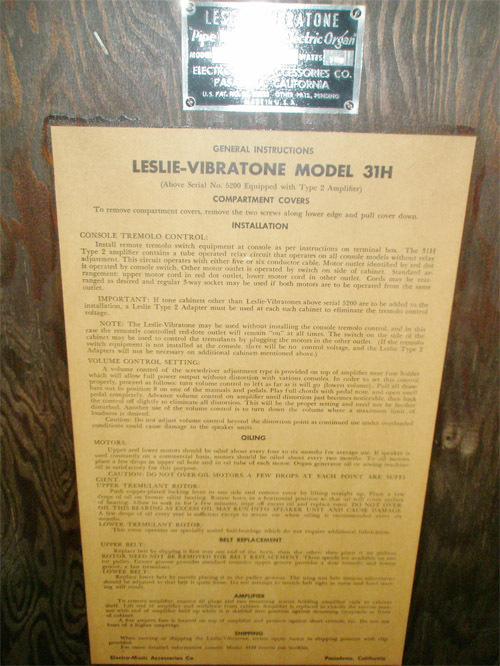 This is not to say that there are no great soundings Leslie’s made after the 31H, on the contrary there are many wonderful models, even some solid state models at times almost sound good. 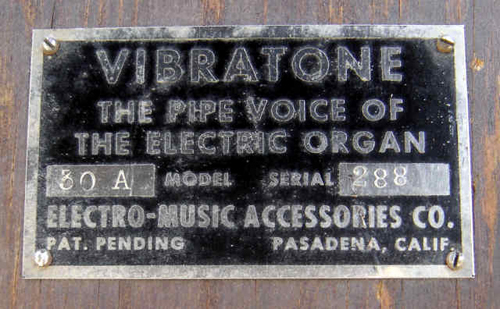 But again, they pale in comparison to the greatest model ever. 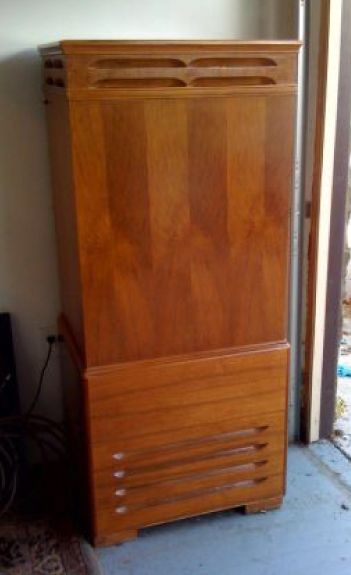 Rare blond finish, probably a refinish?